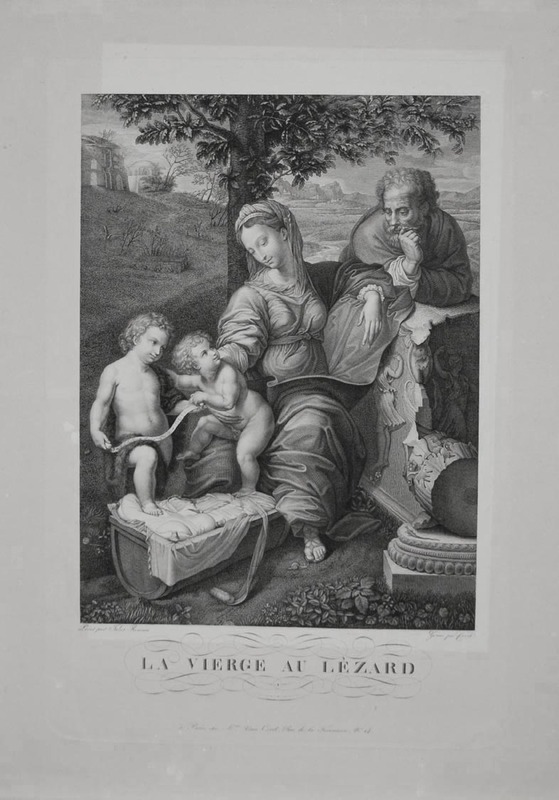 Engraving, image size 16 x 19 15/16 inches, JW Randall 3709, signed in plate. 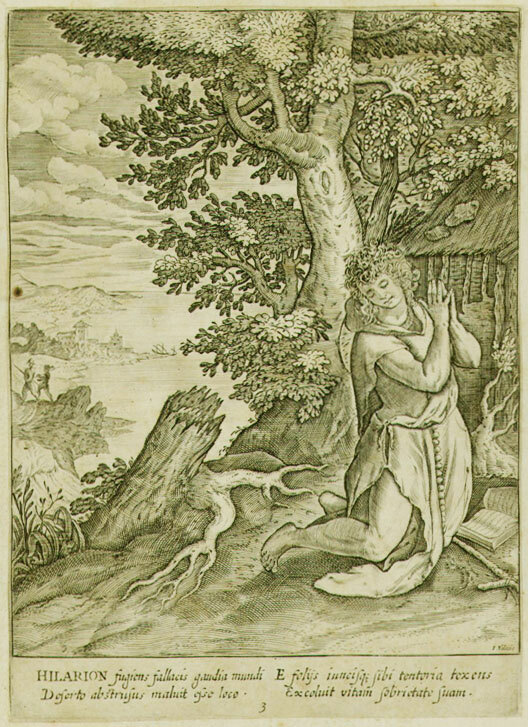 Hercules inadvertently murders Iphitus. 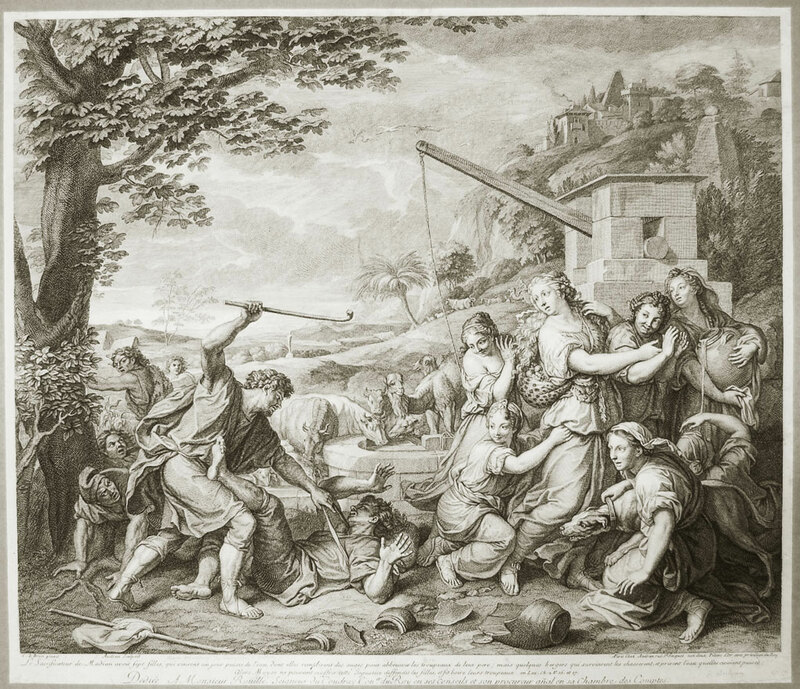 His punishment is to serve as a slave to Omphale, the queen of Lydia, in a comic tale of gender role reversal. 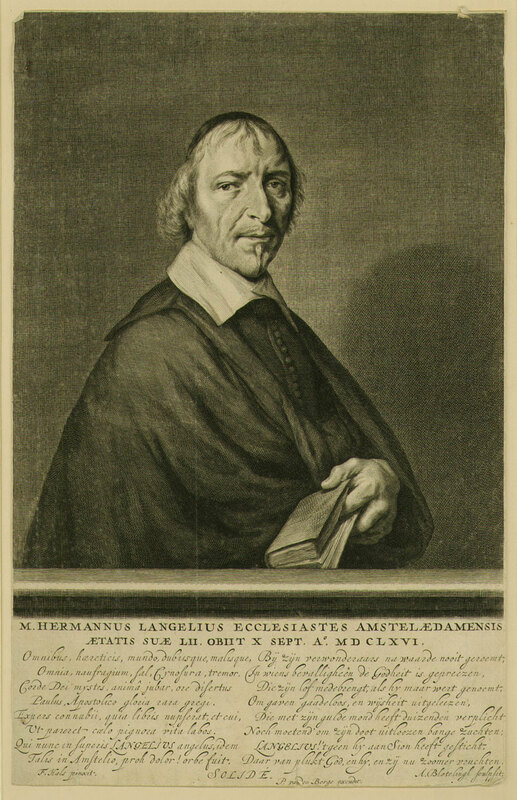 Engraving, Prov. 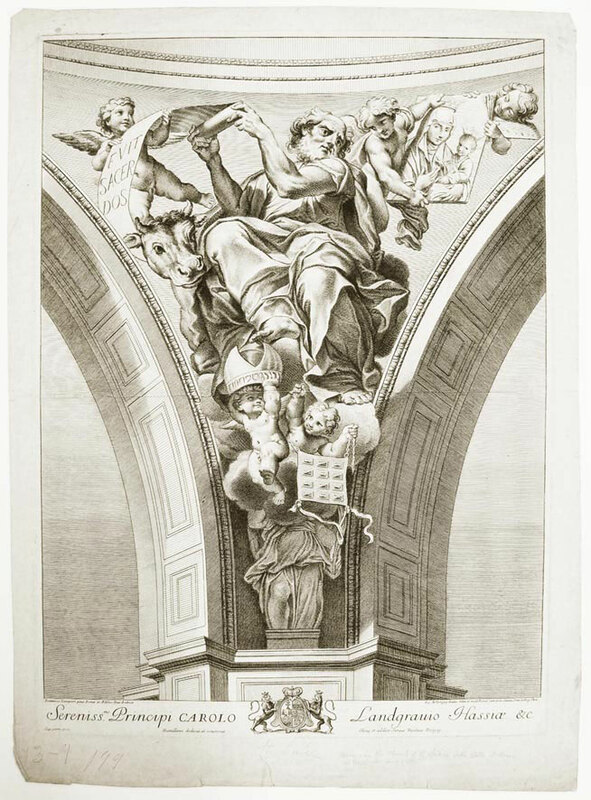 Gray: 539, Blind Stamp,., see Passavant II, p.168, engraved 1841, Proof, before letters; Image size 12 1/2 x 12 1/2 inches; plate size 181/8 x 15 1/2 inches; paper size 30 1/4 x 23 7/8/ inches; blind stamp Rittner & Goupil, Paris l.l. 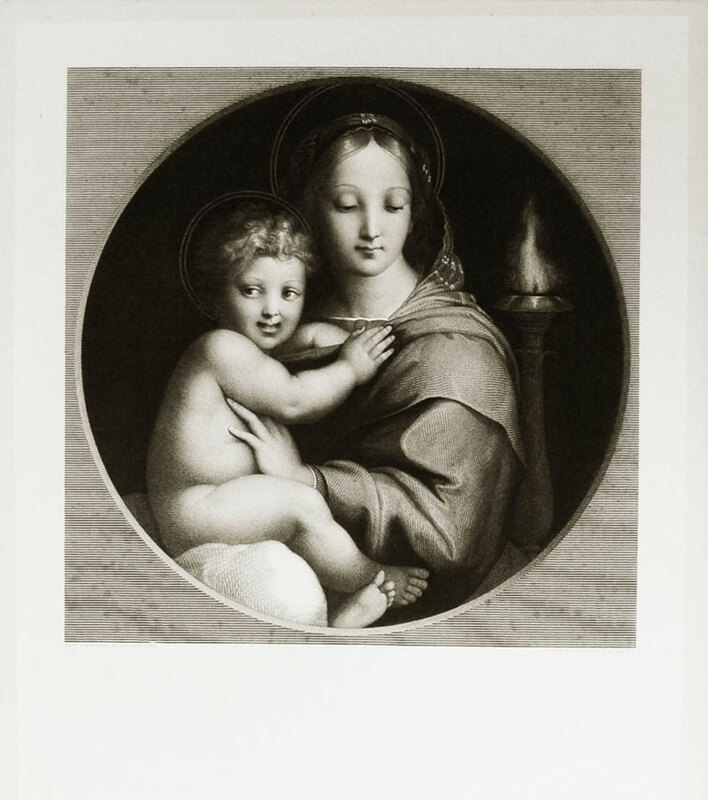 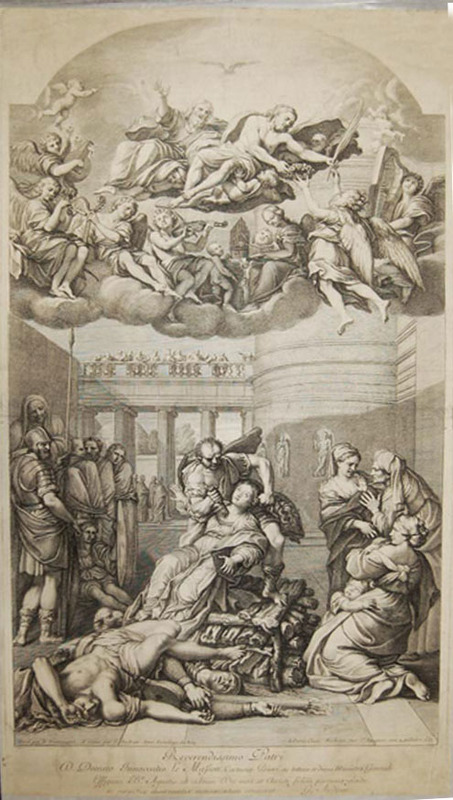 Engraving, image size: 15 x 18 3/4 inches, LeBl 5 and 4, Prov. 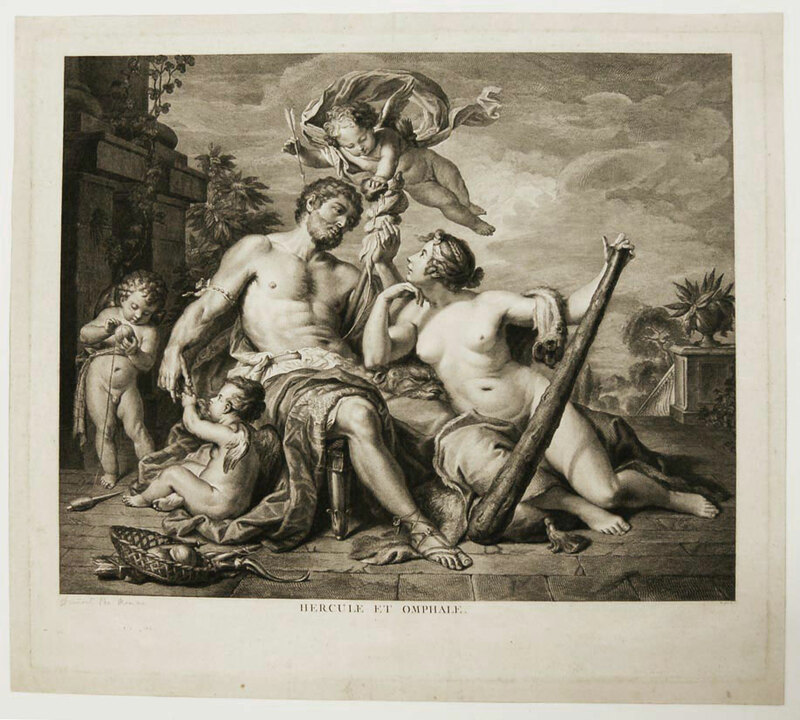 JW Randall 2490, Picart was apparently a student of Francois de Poilly and is also known as "Le Romain"
Engraving, image size 4 15/16 x 7 11/16 inches, framed. 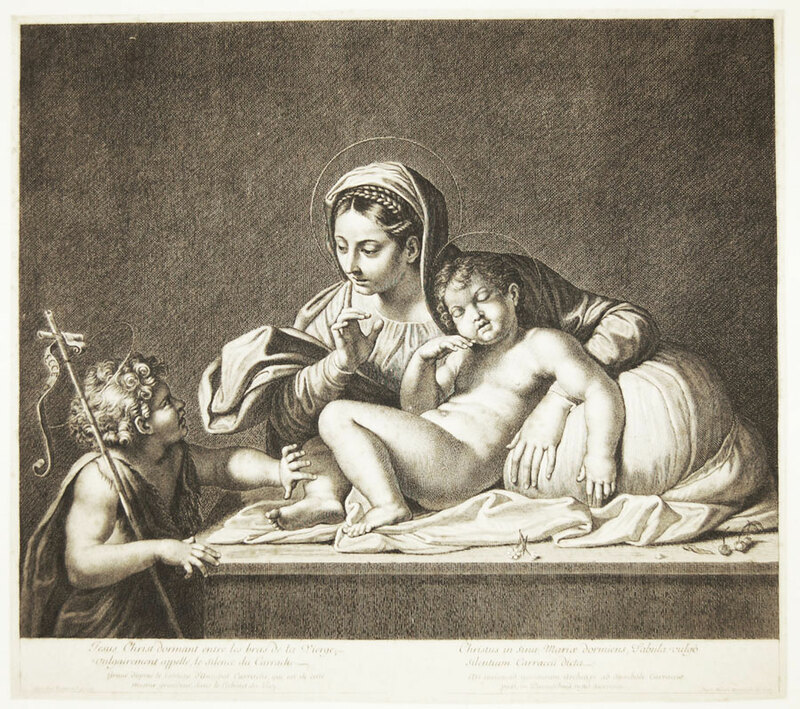 Engraving, image size 6 7/8 x 5 5/8 in, plate signed, framed. 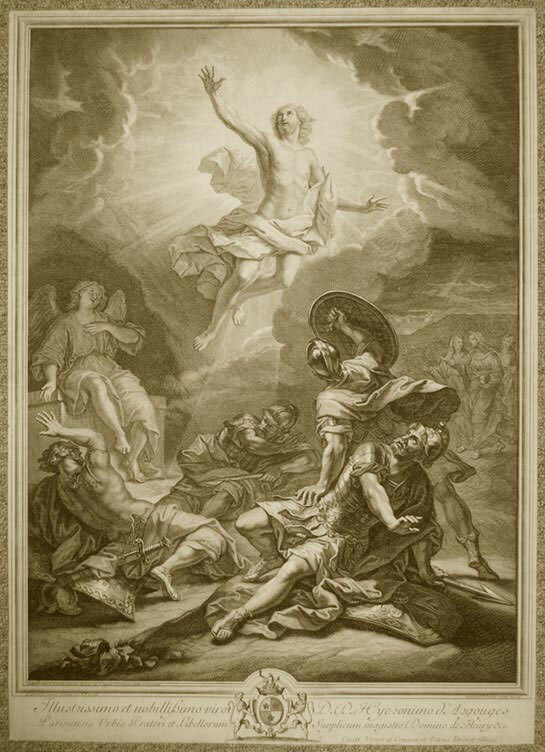 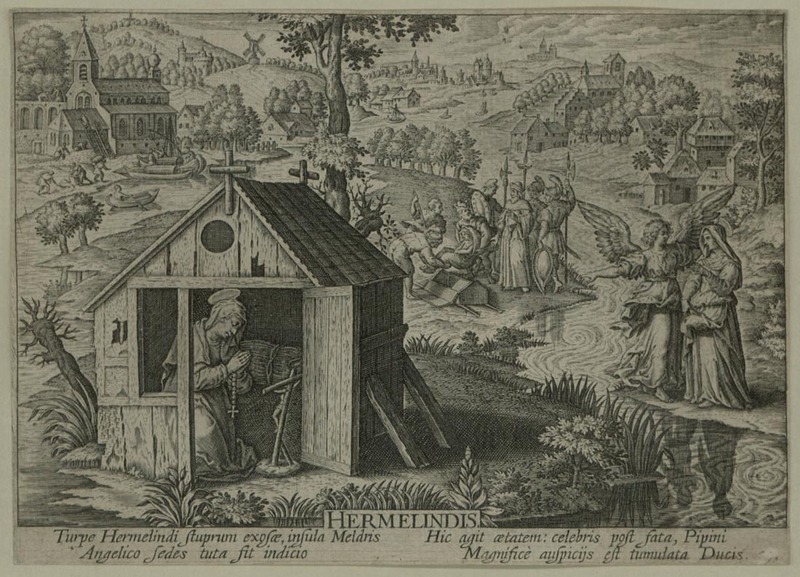 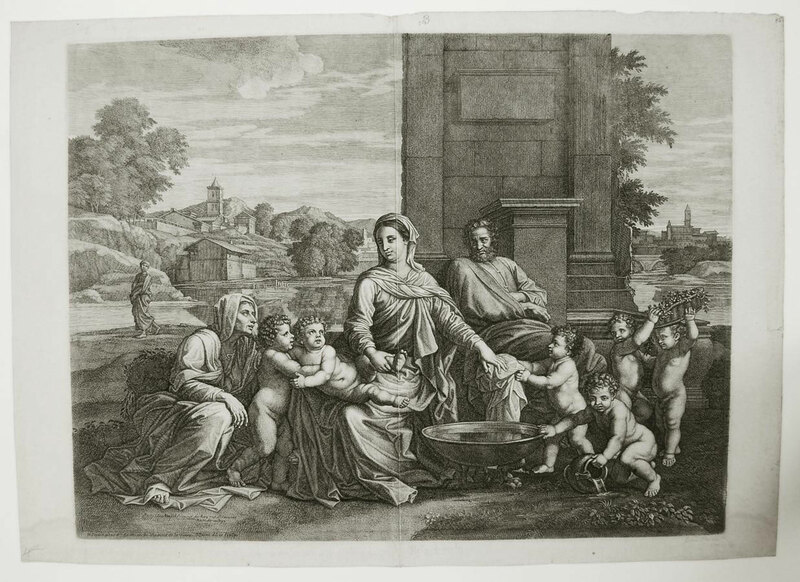 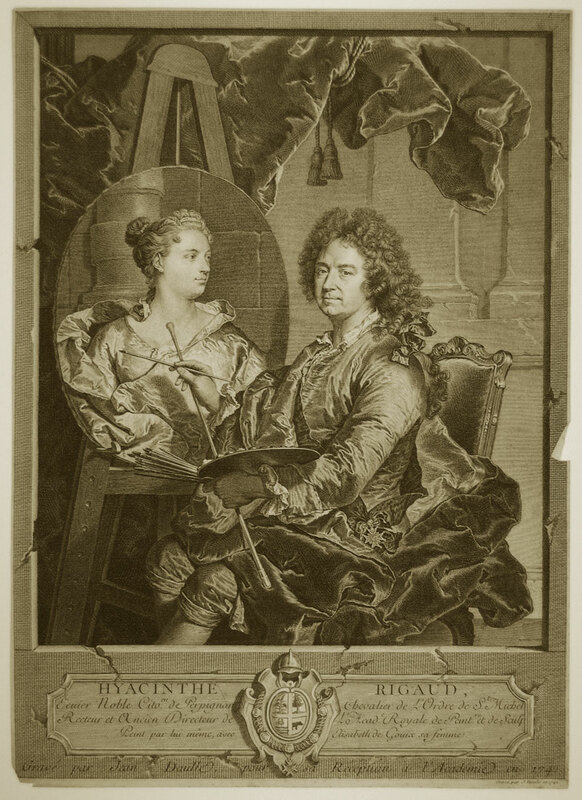 Engraving after Poussin, image size: 19 5/8 x 25 13/16 inches, paper size 21 1/2 x 30 1/8 inches; Prov. 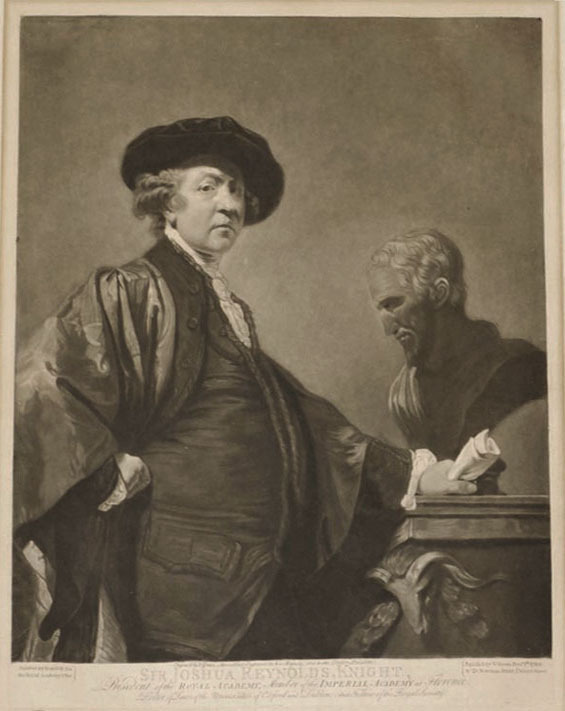 JW Randall: 1498; watermark c.l.